Pressed from the seeds of the Camellia tree, this light fragrant oil has been used in far eastern cultures for centuries. 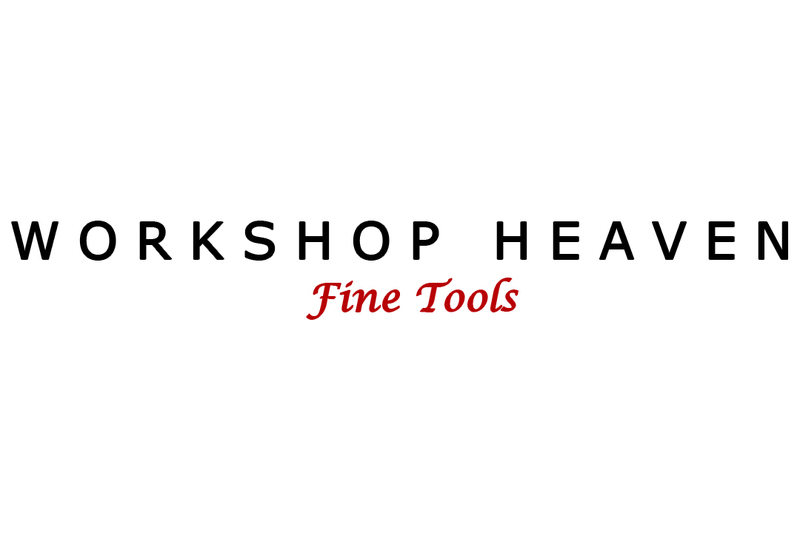 Workshop Heaven Camellia Oil is food safe, non toxic and acid free, making it perfect for protecting hand tools, machine tool beds, kitchen knives and firearms from corrosion. As a finishing oil it is quickly absorbed and will protect your work from ultraviolet light. Camellia oil is non hardening, so it will not provide impact protection, however a light coat will accentuate the grain and enable the surface to take a higher polish. It mixes well with other oils, and even a small amount will significantly improve their ability to penetrate. Great as a massage oil or a nourishing hair treatment too. All in all - it is really good stuff! Please note : Workshop Heaven Camellia Oil cannot be sent by Airmail. Used on my edged tools for years to prevent corrosion and for smooth adjustment. Wipe on plane soles rather than waxing them.